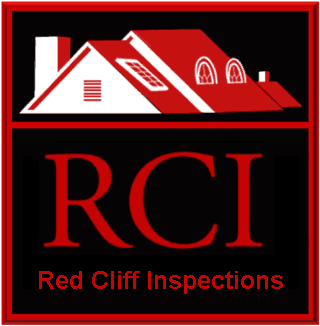 Home Inspection ‘Don’t Doozies’ - Growing Potatoes in the Furnace/AC filter? 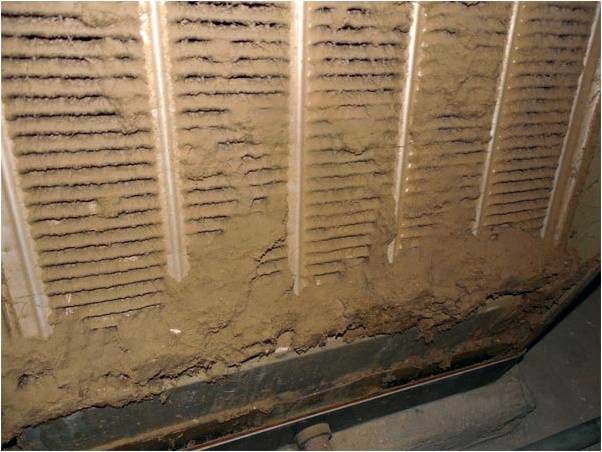 The image shows a Furnace/AC filter that has not been replaced or cleaned in quite some time, an extreme example of why these filters should be replaced or cleaned regularly. Hard to say what is growing in this fertile ground.